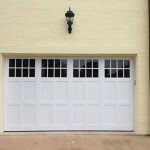 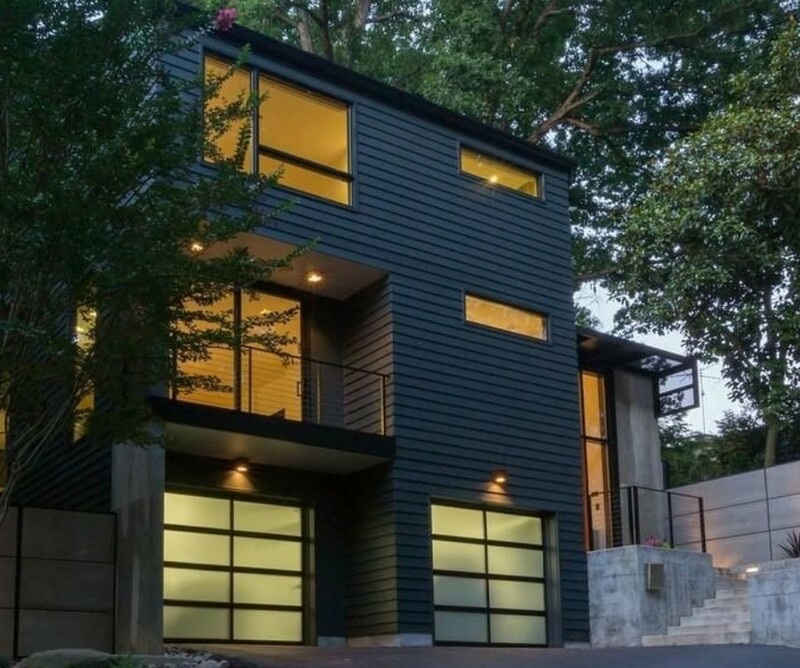 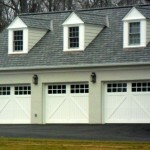 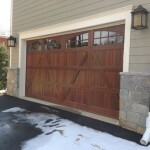 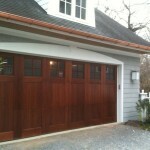 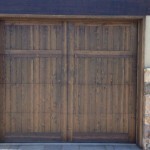 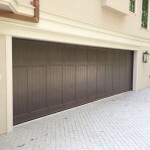 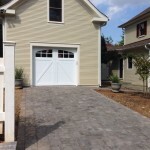 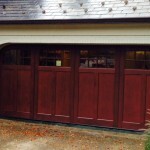 Modern Aluminum and Glass garage doors in NW Washington, DC. 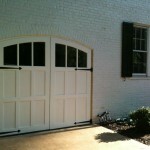 These doors are powdercoated black with opaque glass. 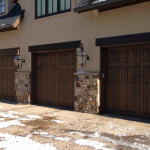 Contact us below or schedule a sales or service appointment right now from our new book an appointment page!